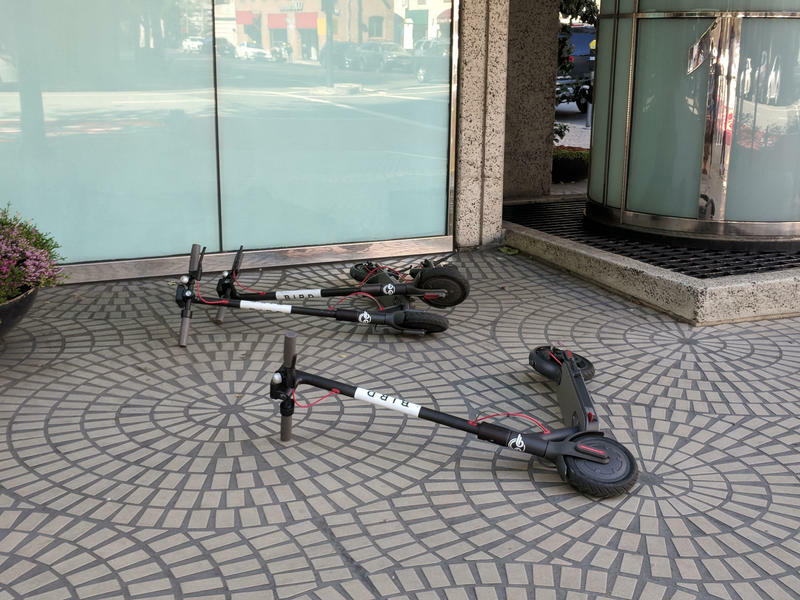 For a week in late June, electric scooters started mysteriously popping up on what seemed like every corner in downtown Salt Lake City. But just as the service started to take wing, city officials caged the idea. 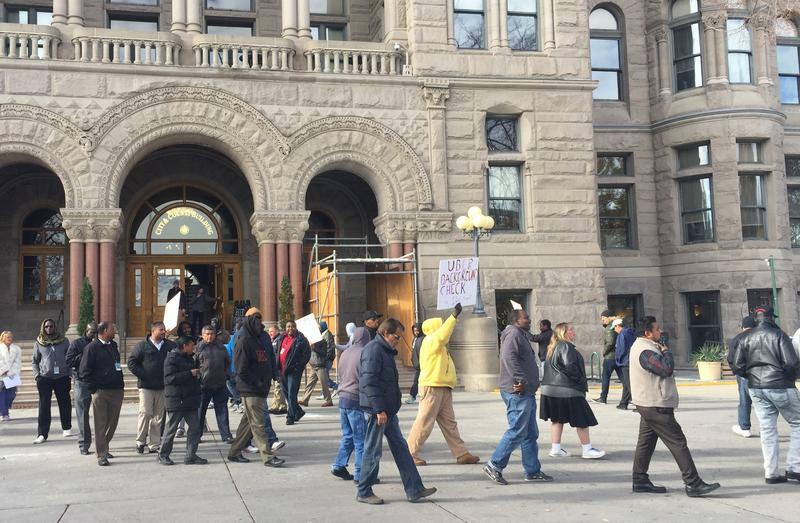 About 30 cab drivers held a protest outside Salt Lake City Hall on Wednesday. They say it’s unfair that ride-sharing companies like Lyft and Uber don’t face the same airport regulations as taxis. 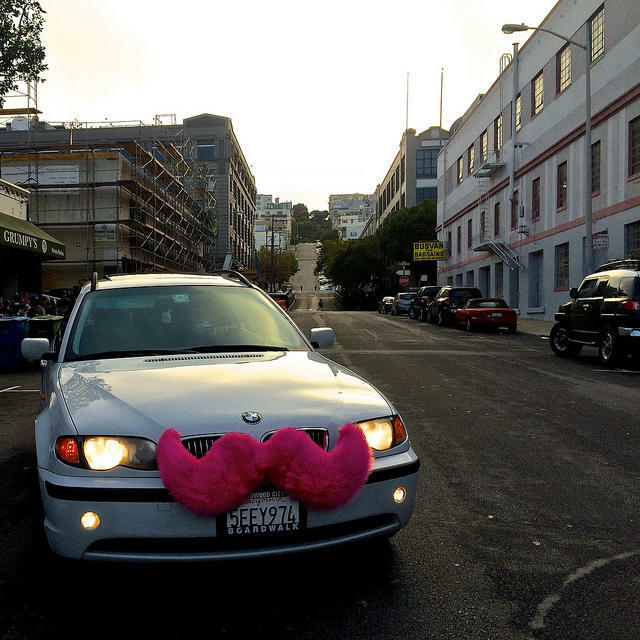 Ride-share company Lyft is now authorized to legally deliver passengers to the Salt Lake International Airport. Salt Lake City is trying to put a stop to price gouging by taxi cab drivers who are chauffeuring passengers away from the Salt Lake International Airport. 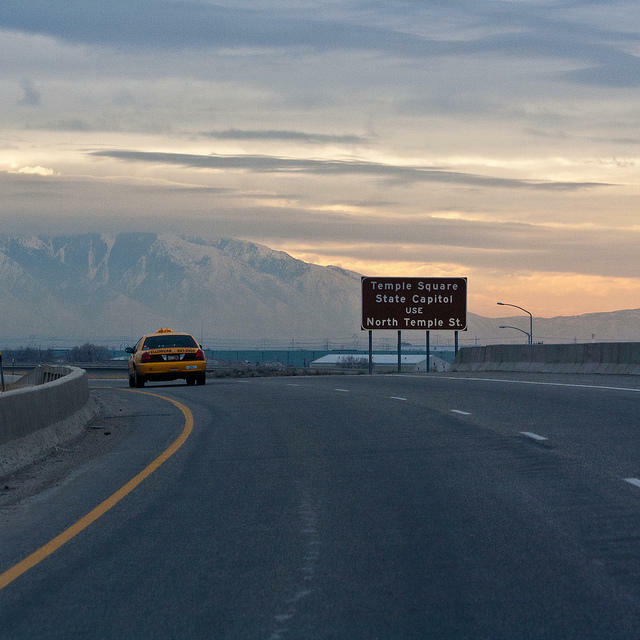 Taxicab companies in Salt Lake City have quietly operated mostly unregulated since November. That’s led to reports of price gouging. Rideshare companies Lyft and Uber are now legal in Salt Lake City---as long as they abide by a few rules. The council removed the $30 minimum and 30-minute pre-arrangement requirement that’s in place for taxi services. The ordinance also requires drivers have city-authorized background checks and vehicle inspections. 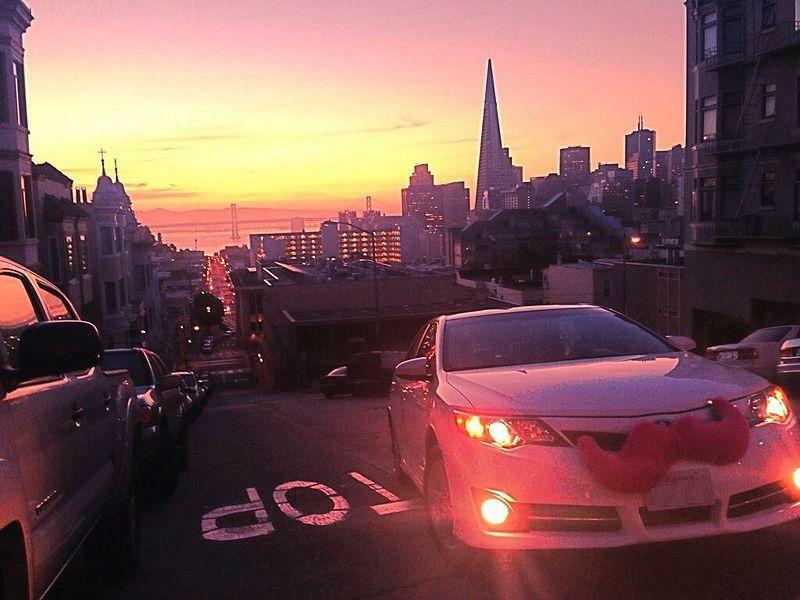 Lyft and Uber drivers have been issued fines of up to $6500 for non-compliance with existing regulations. David Everitt is Salt Lake City Mayor Ralph Becker’s chief of staff. He says Tuesday night’s decision is a work in progress, but the rules are necessary. The Salt Lake City council is set to pass an ordinance next week requiring ride-share drivers to comply with local ground transportation laws. But the companies, Uber, Lyft and Sidecar have launched a campaign to fight the proposal. The ads on Facebook ask the public to urge members of the Salt Lake City council to vote “no” on the new rules-saying it will kill ridesharing in the city. The ordinance requires drivers undergo city background checks and vehicle safety inspections—something Lyft and Uber already do privately. A Salt Lake City taxi cab company says the city should be more serious about cracking down on ride-share company Lyft instead of just warning drivers who city officials say are breaking the law. 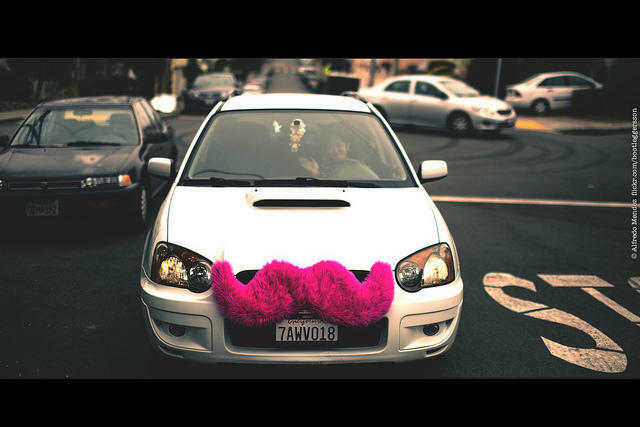 Lyft is a smart-phone app that connects passengers to local drivers who offer rides with their own personal vehicles, identified by a pink mustache on the grill. City officials say it’s an innovative idea, but the company must first comply with local rules and regulations. Salt Lake City is issuing warning citations to anyone offering a car-ride service without a business license—and yes that means the drivers of the pink mustachioed cars that recently hit Salt Lake City streets. San Francisco-based Lyft is a booking service that connects ride-seekers to local drivers through a smart-phone app. The drivers use their own vehicles, which can be identified by a large pink mustache on the grill. The company launched its program in Salt Lake City about a week ago.